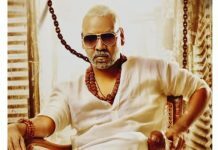 Shocker to 4 sitting TRS MPs; What's brewing up? Home Politics Shocker to 4 sitting TRS MPs; What’s brewing up? 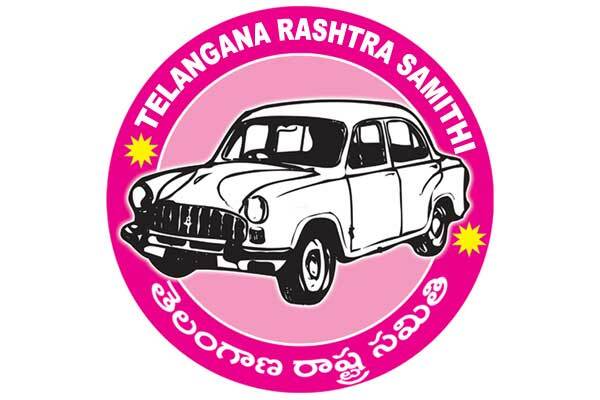 Shocker to 4 sitting TRS MPs; What’s brewing up? 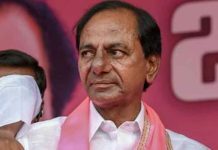 Hyderabad: The latest list of TRS Lok Sabha candidates is raising many eyebrows as the pink party supremo K Chandrashekhar Rao has denied tickets to three sitting MPs including Lok Sabha floor leader Jitender Reddy. The other three MPs are Ponguleti Srinivas Reddy, Gutha Sukhender Reddy and Sitaram Naik. Interestingly, Nama Nageshwara Rao and Venkat Nethakani, who joined TRS on Thursday, got B forms. Another strong aspirant G Vivek was also denied ticket. Contrary to the prediction, TRS is fielding candidate in Hyderabad Lok Sabha constituency, where its friendly party AIMIM is enjoying numero uno position. Sitting MPs — Kalvakuntla Kavith (Nizamabad), B Vinod Kumar (Karimnagar), Nagesh (Adilabad), Kotha Prabhakar Reddy (Medak), Pasunuri Dayakar (Warangal), Boora Narsaiah Goud (Bhuvanagiri)– are contesting from their home constituencies this time also. Manne Srinivas Reddy and Malot Kavitha are contesting on TRS ticket from Mahbubabad and Mahbubnagar respecitvely. Builder Vemireddy Narasimha Reddy is contesting on TRS ticket in Nalgonda against TPCC chief Uttamkumar Reddy. Ponguleti Srinivas Reddy (Khammam), Sitaram Naik (Mahabubabad) and Jitender Reddy (Mahbubnagar) were denied tickets. MSN Pharma company owner Manne Srinivas Reddy is contesting from Mahbubnagar, another businessman Dr Gaddam Ranjith Reddy is contesting from Chevella constituency. Saikiran, son of TRS minister Talasani Srinivas Yadav, has been given ticket for Secunderabad Lok Sabha constituency. There was lot of exercise on Malkajgiri Lok Sabha constituency as Congress party’s Revanth Reddy is contesting from this constituency. 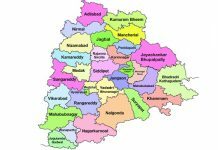 TRS is fieleding Rajashekhar Reddy, son-in-law of minister and former Malkajgiri MP Malla Reddy, in this constituency. 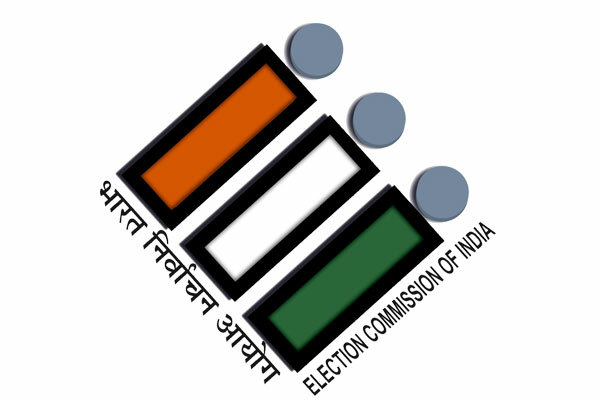 Out of the total 17 Lok Sabha candidates, eight OC, four BC, three SC candidates are in the fray. Among OCs, five Reddys, two Velama and one Kamma candidates are contesting. Yadava, Goud, Munnuru Kapu and Lingayat candidates are from BC segment. Two Madigas and one Nethakani candidates are from SC category.